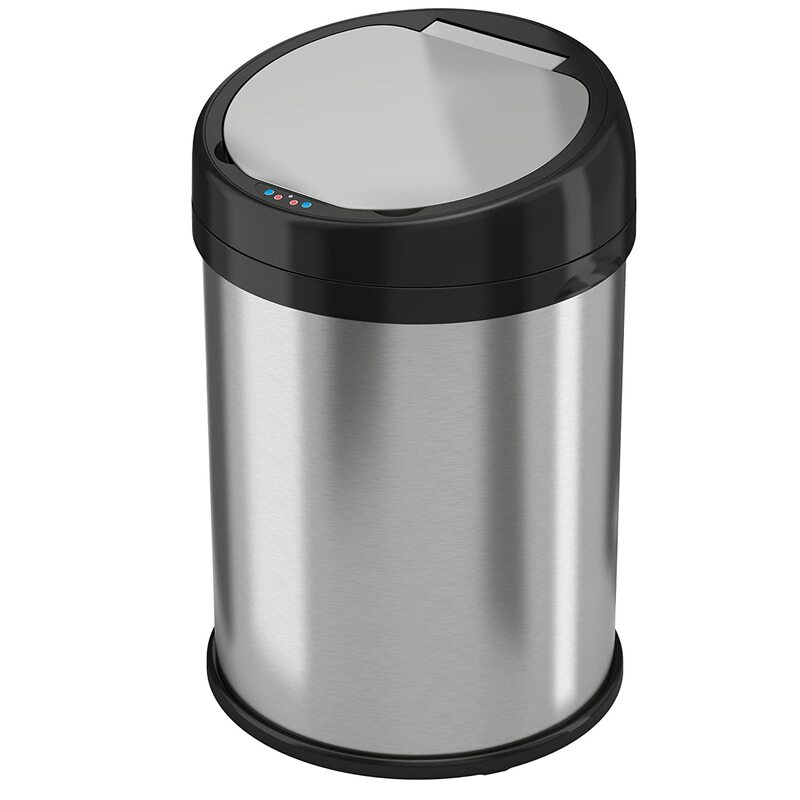 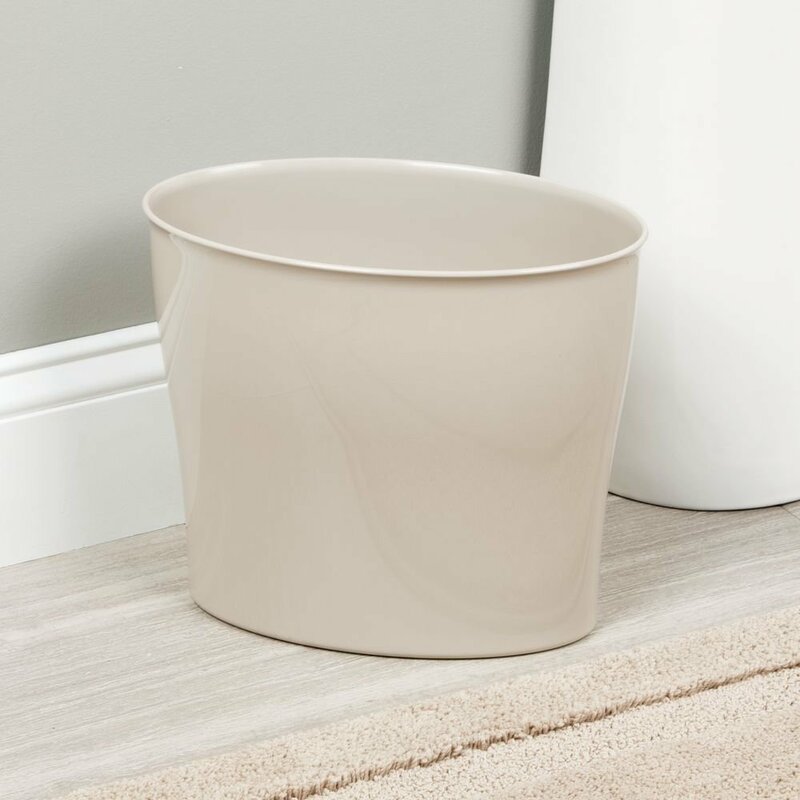 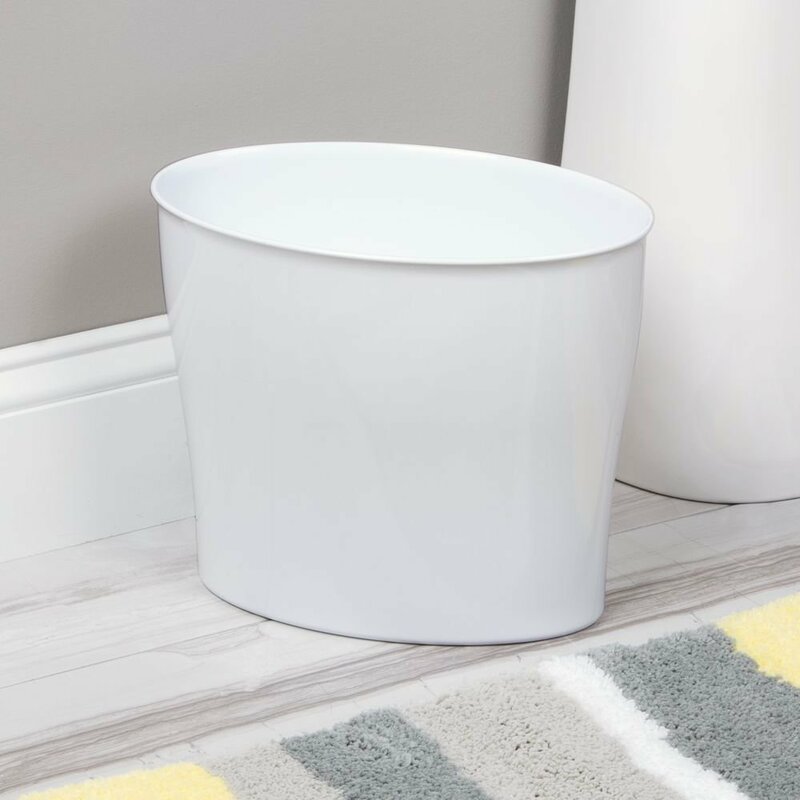 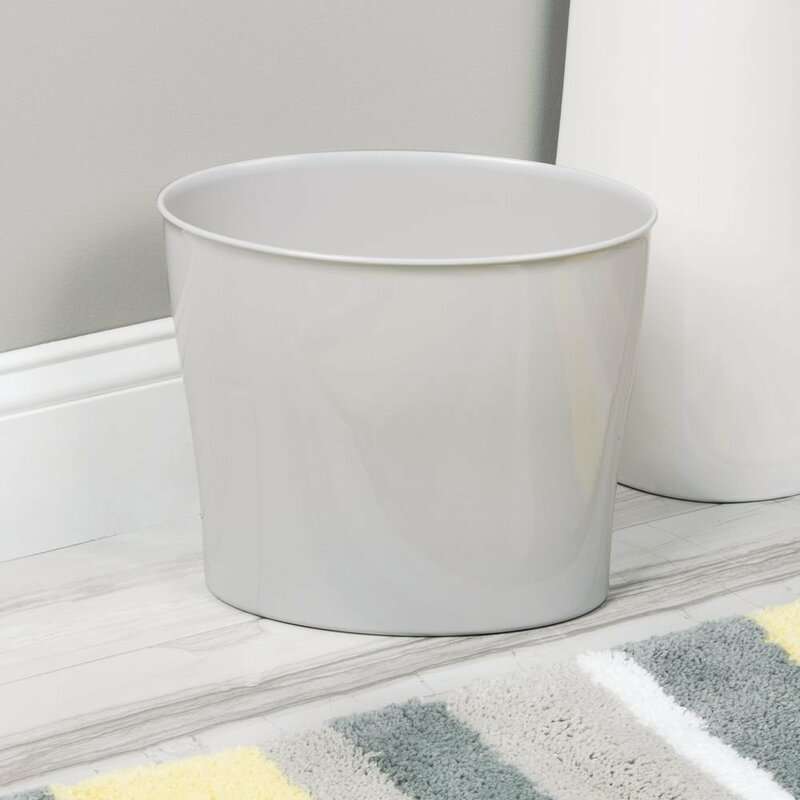 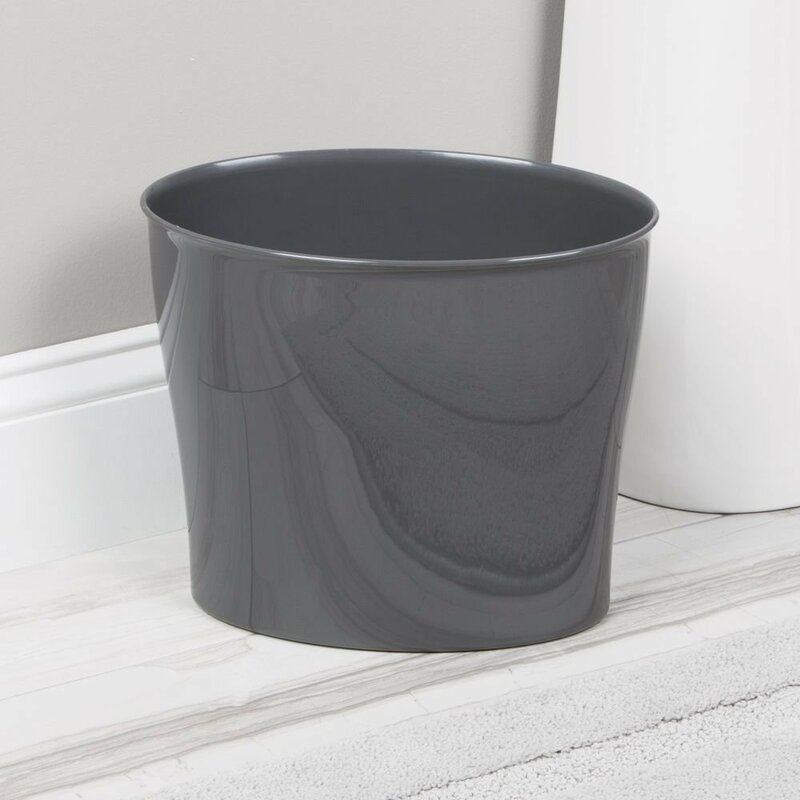 This Nuvo Waste Basket Trash Can from InterDesign has subtle curves, classic styling and offers you the versatility to discreetly dispose of trash in a bathroom, office, den, bedroom or anywhere in the home. 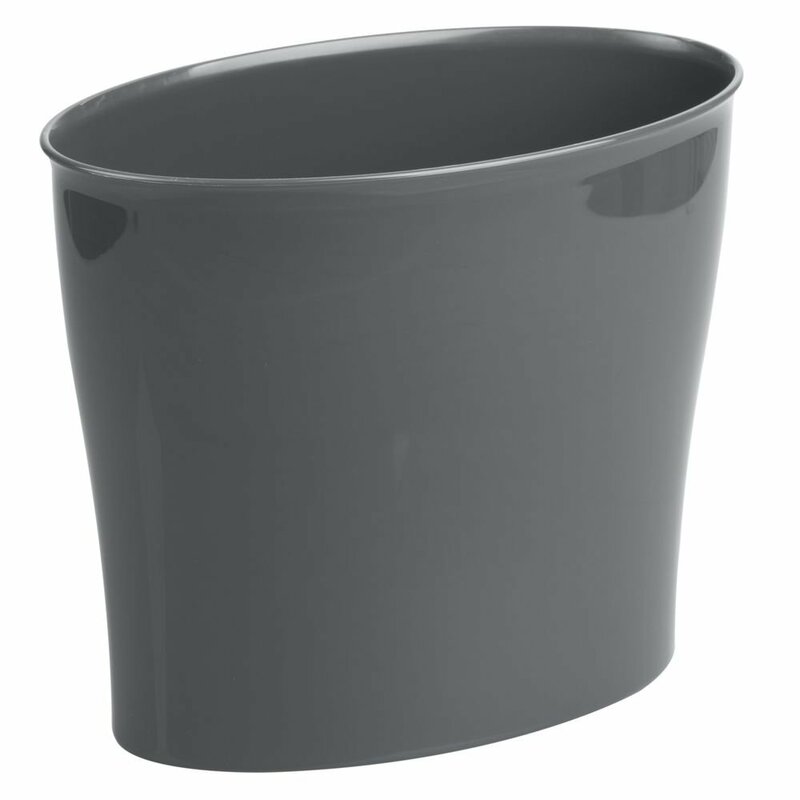 Its light gray color palette easily fits into any home décor while lending high functionality to any room where it is used. 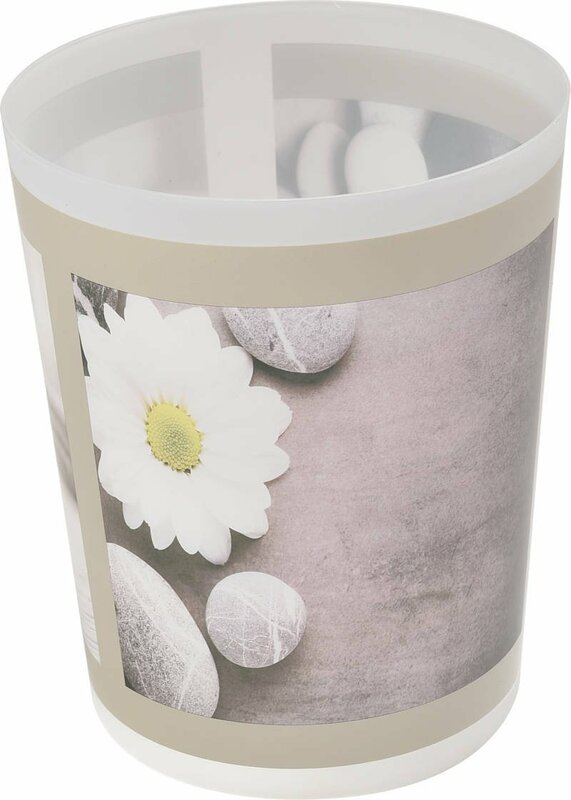 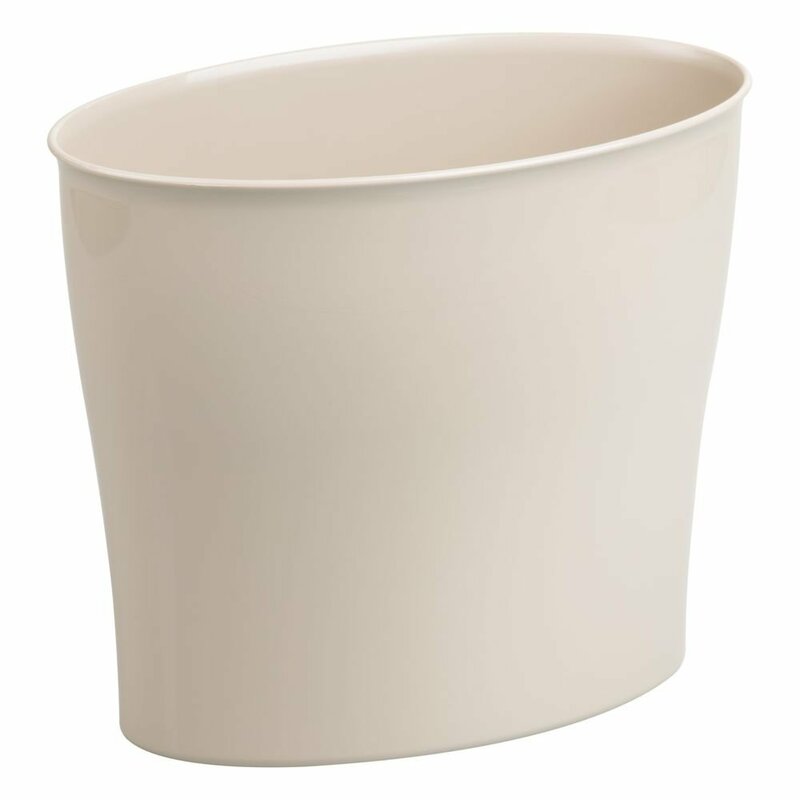 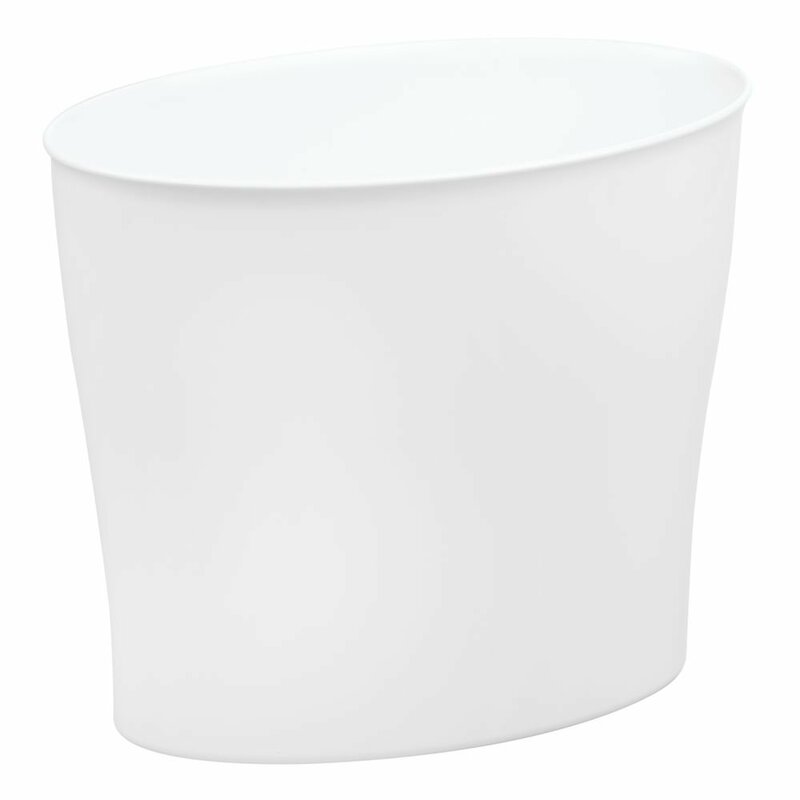 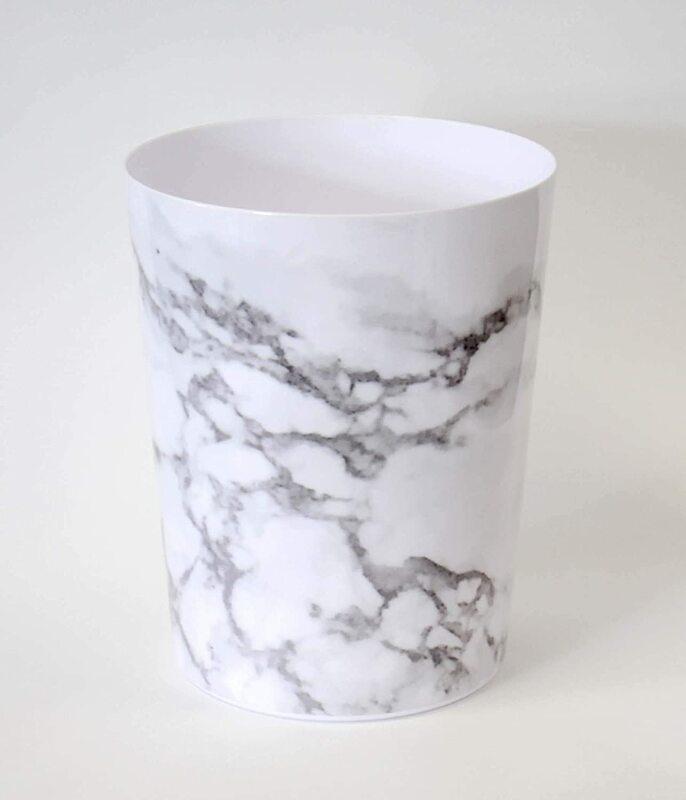 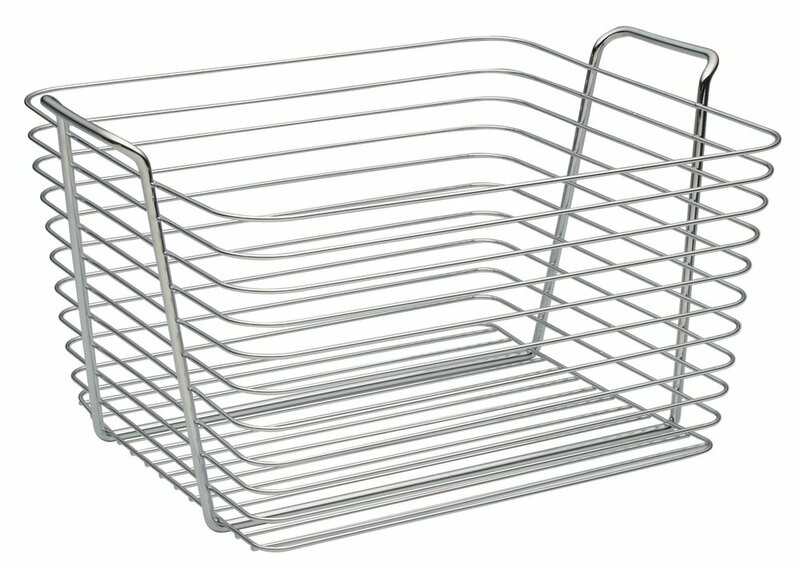 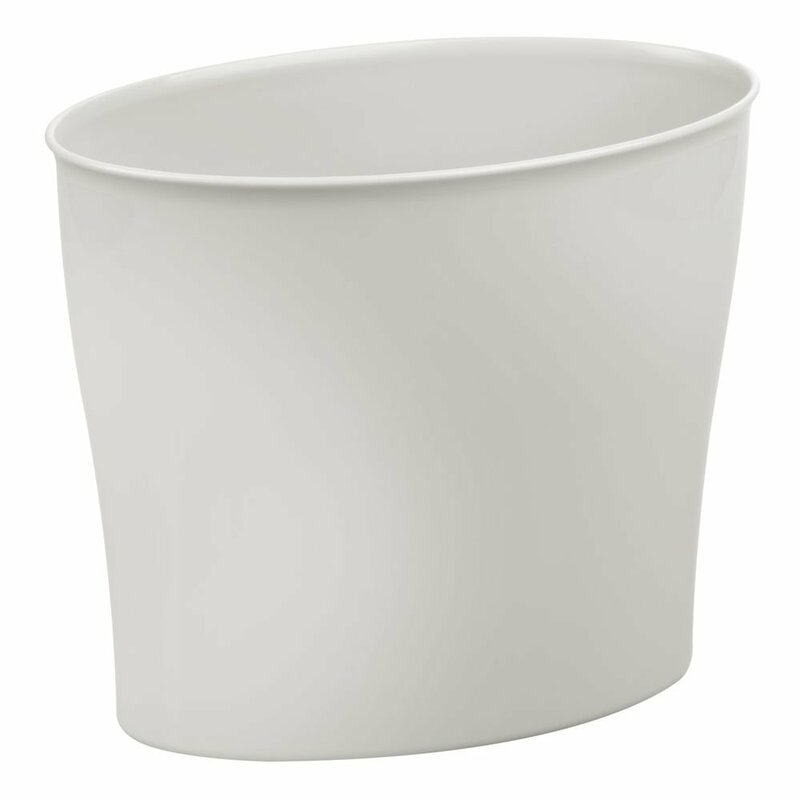 InterDesign Nuvo Wastebasket. 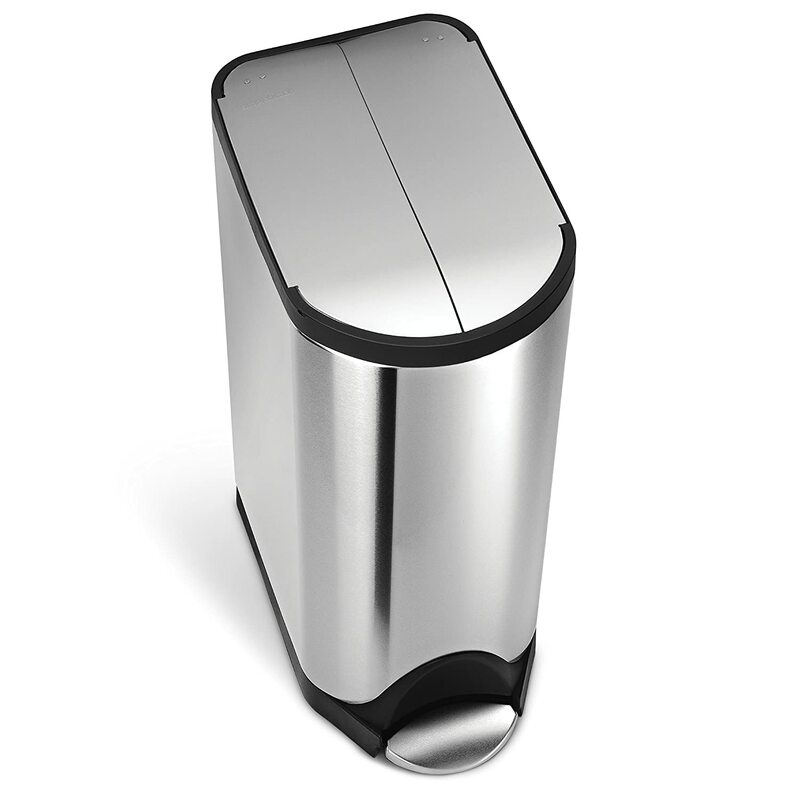 Classic sleek look. 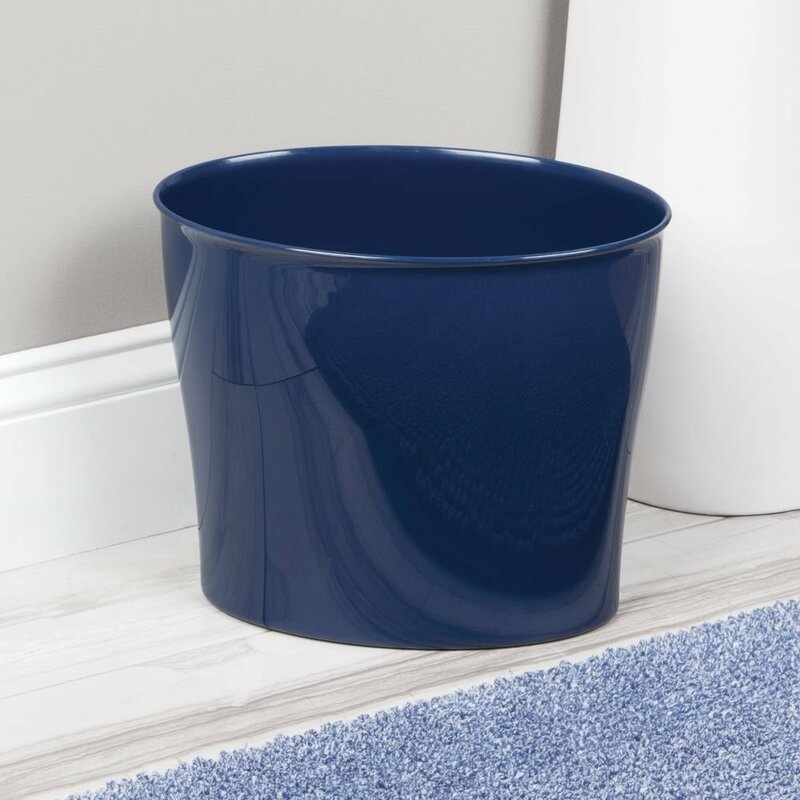 Beautiful deep navy hue. 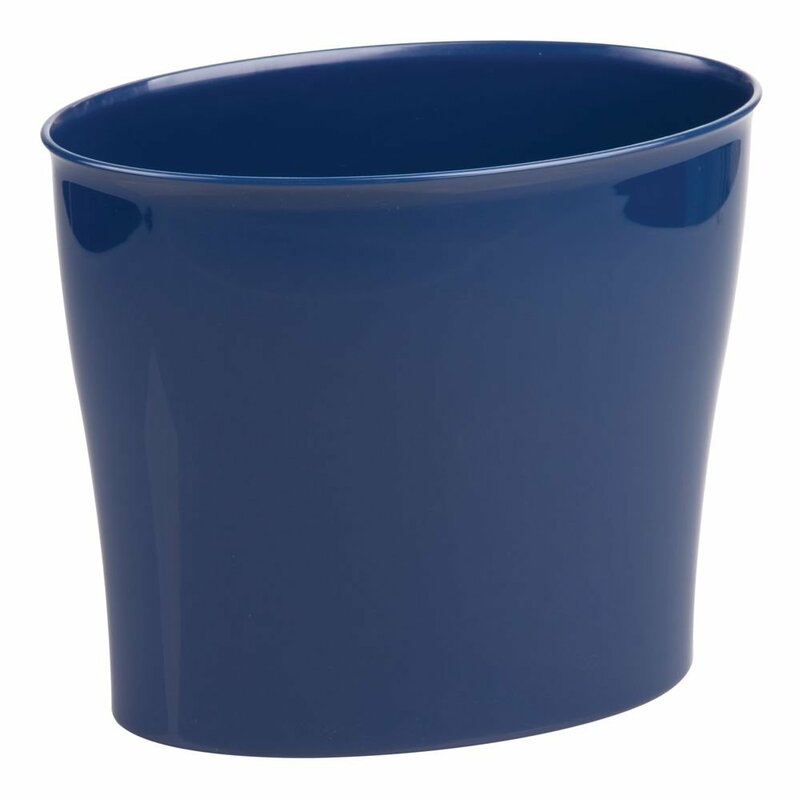 The only reason I removed a star is because there are scuff marks on the lip and inside, probably by the warehouse workers. 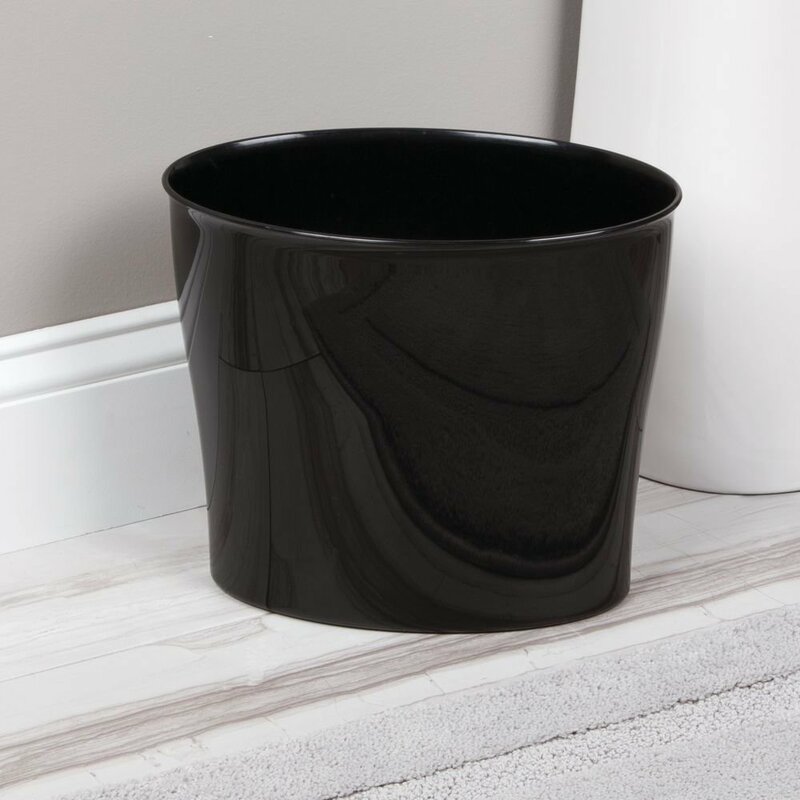 The Wastebasket wasn't wrapped in a soft plastic bag. 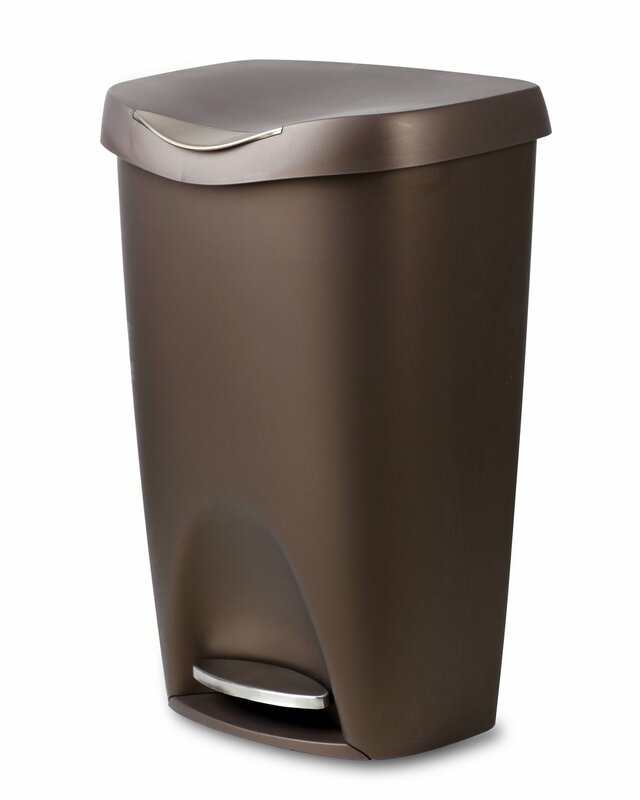 Otherwise, I love it. 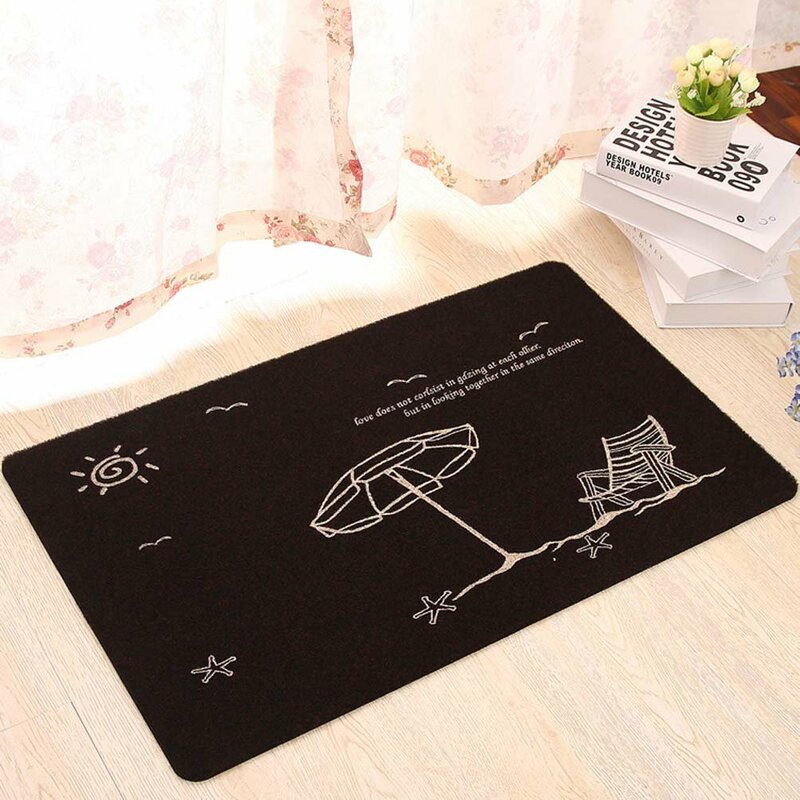 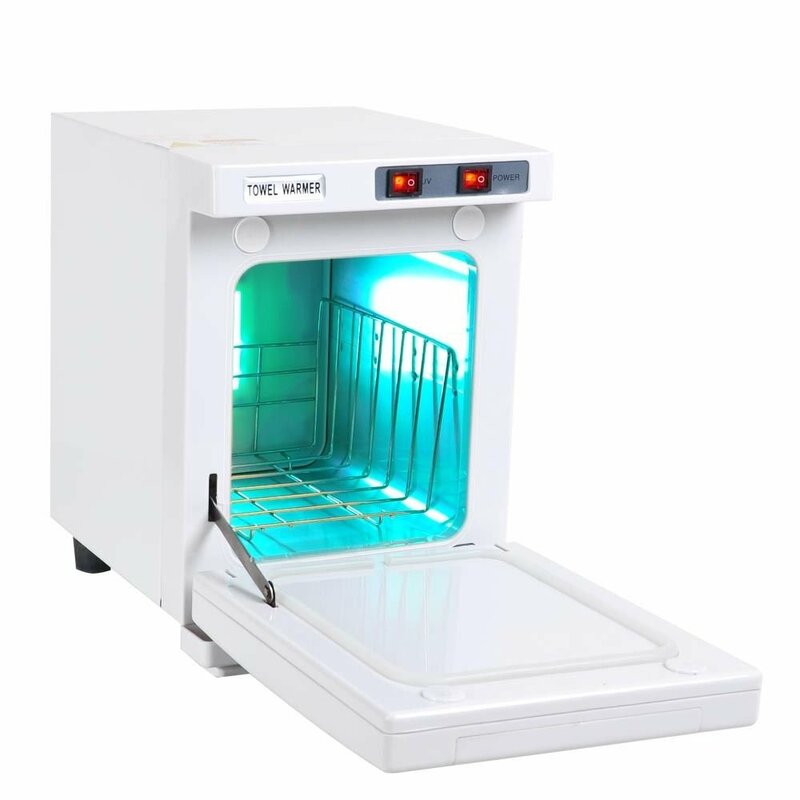 Would definitely purchase from this seller again, arrived ahead of schedule and product is ideal for my purpose!